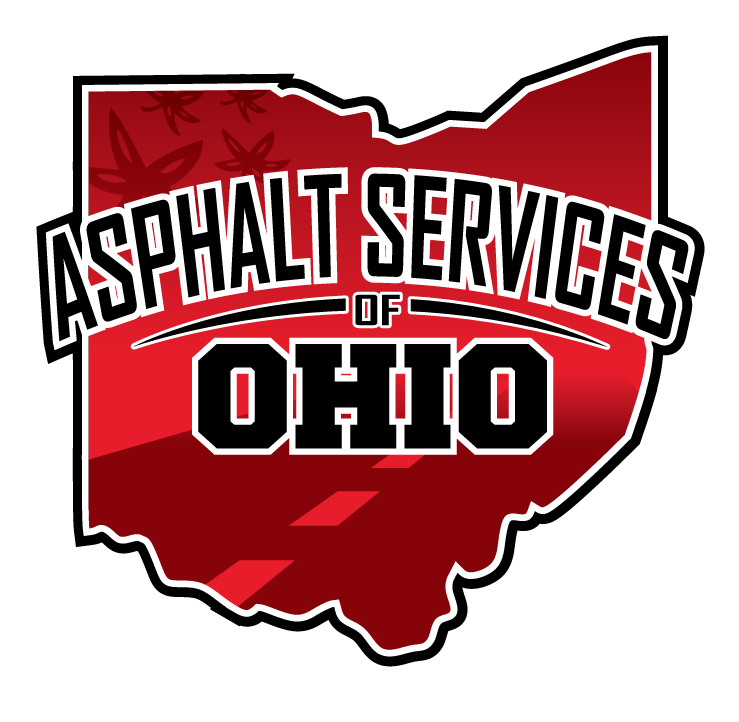 Asphalt paving professionals from Asphalt Services of Ohio (ASO), one of the most respected paving contractors in Columbus, Ohio will visit your site to make a thorough examination of the conditions, take measurements, and evaluate the unique conditions of your properties. Once we have completed our site visit, and met with you to address any questions and concerns, we will provide you with a detailed proposal with options designed to fit your budget and time frame. Our estimators have more than 50 years of combined experience with many types of asphalt services, and all are very capable in all aspects of evaluating the circumstances of every project, including any unique paving project you might have. When installing new asphalt on a previously unpaved surface, proper preparation is essential. Our paving installation specialists will make sure the site of the new asphalt is properly graded before installing a base layer of stone that will be then be rolled and compacted using heavy paving equipment. Establishing a solid base with proper drainage is essential for creating a long lasting asphalt surface. Once a solid stone base foundation is established we spread and roll a binding layer of asphalt, which provides additional strength to the parking lot or roadway. The final step is installing a finish course layer of asphalt, which is rolled, in order to create a smooth surface. 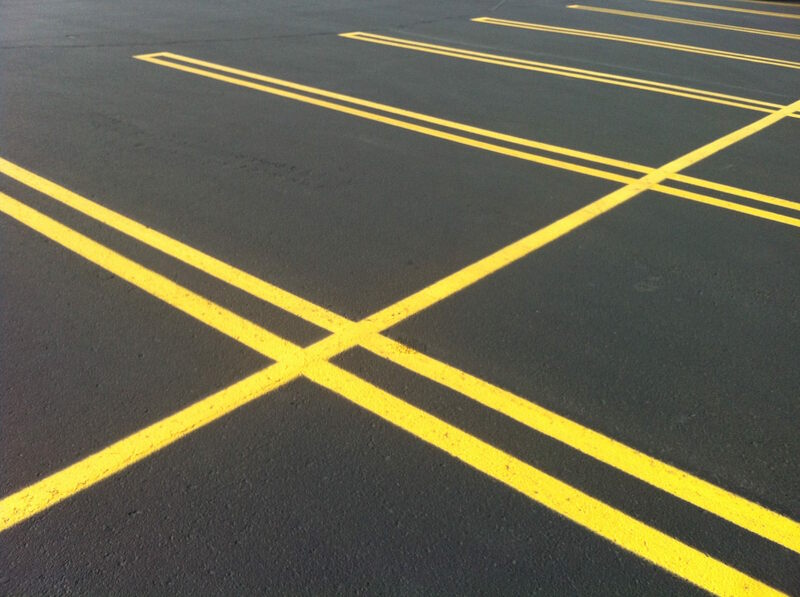 When constructing a new parking lot, ASO specialists follow the engineer’s specifications for the types of materials, as well as the correct thicknesses. We will do a careful study of the blueprints and also visit the paving site. One of our professional estimators will create a detailed proposal listing our proposed scope of work, and our pricing. 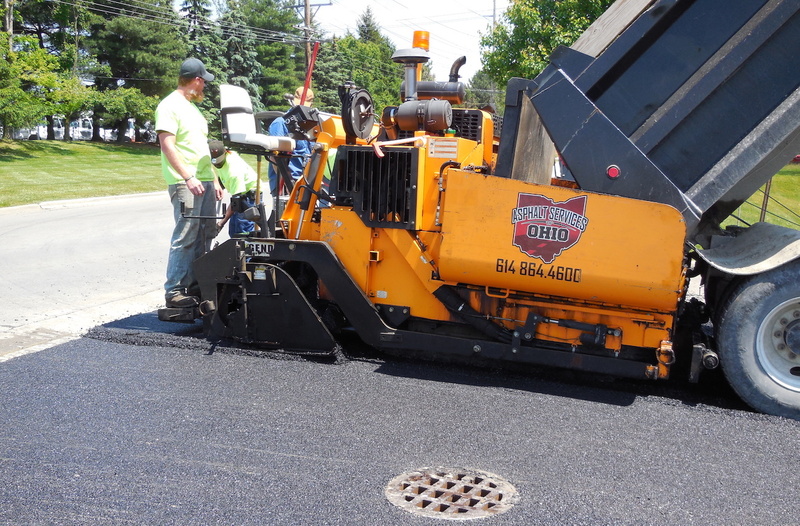 As one of the top Ohio asphalt companies, we can assure you we have the heavy paving equipment required, and the skilled and experienced equipment operators, and laborers, necessary, to install both stone and asphalt to achieve maximum density, as well as desired water flow. Once the paving is complete our team of professionals will lay out and stripe parking stalls, and all other markings required by local codes.